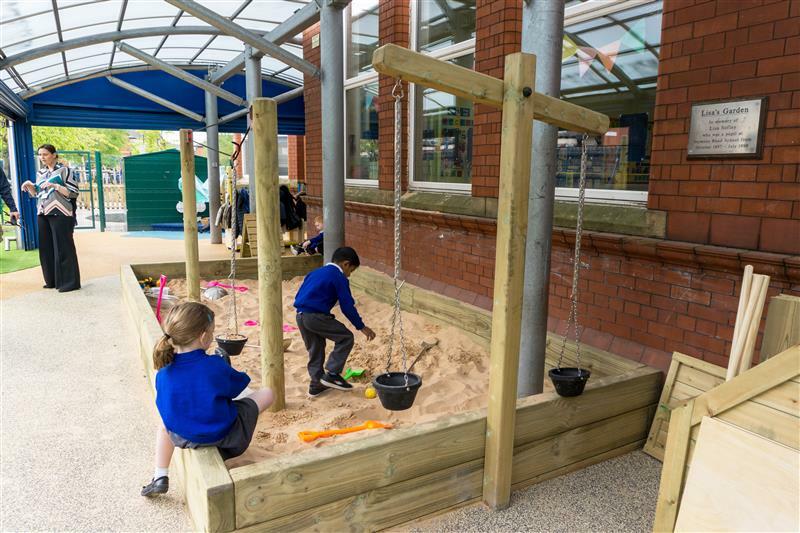 Our outdoor Weighing Scales will engage children's curiosity as they explore and investigate different weights, measurements and metrics, naturally introducing children to mathematics. 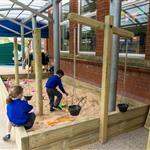 Whether experimenting with mud, sand, water or stone, children will work in teams to gather different materials and naturally develop their language, communication, teamwork and PSED. 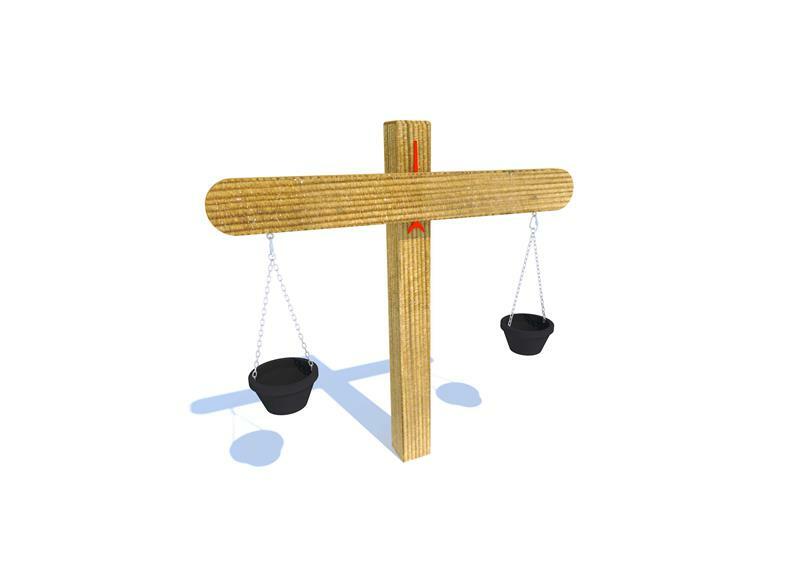 For example, you could locate our Weighing Scales by a Mud Kitchen encouraging children to weigh out their muddy ingredients before cooking up their mud pies and cakes. 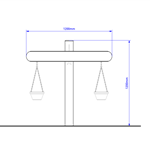 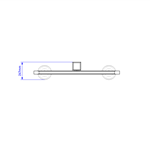 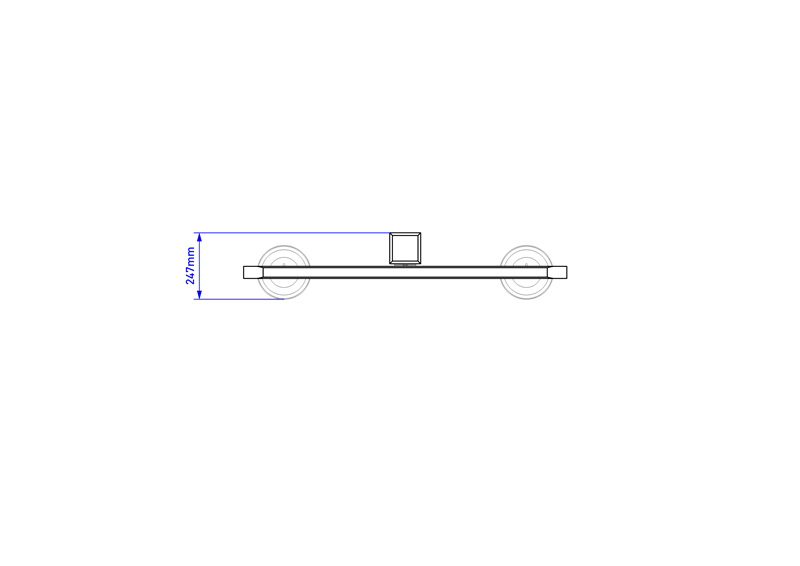 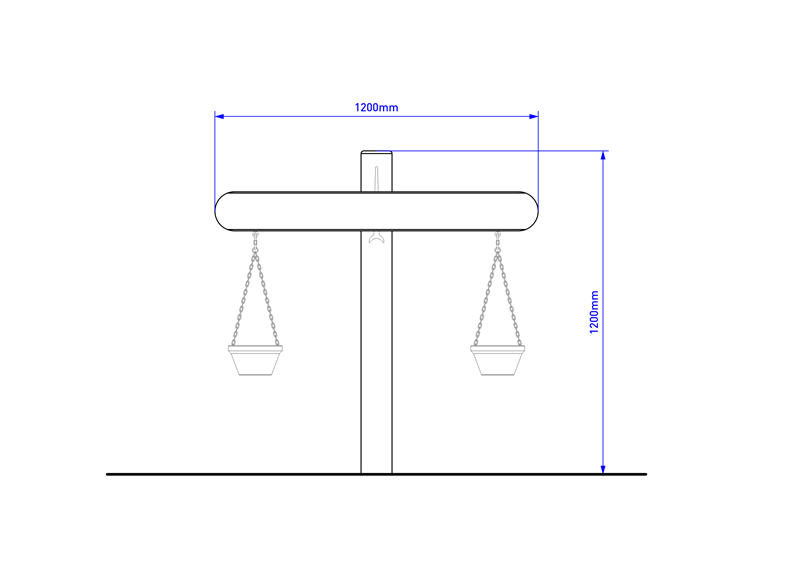 Unlike other playground weighing scale, our unique design includes a bearing pivot with a restrictor pin to ensure it's safe for your EYFS playground environment.